The report from consultants Oxera for the Federation of European Securities Exchanges (FESE) wants to counter accusations from investment funds that "monopoly" bourses were continually hiking fees for market data to lift profits. 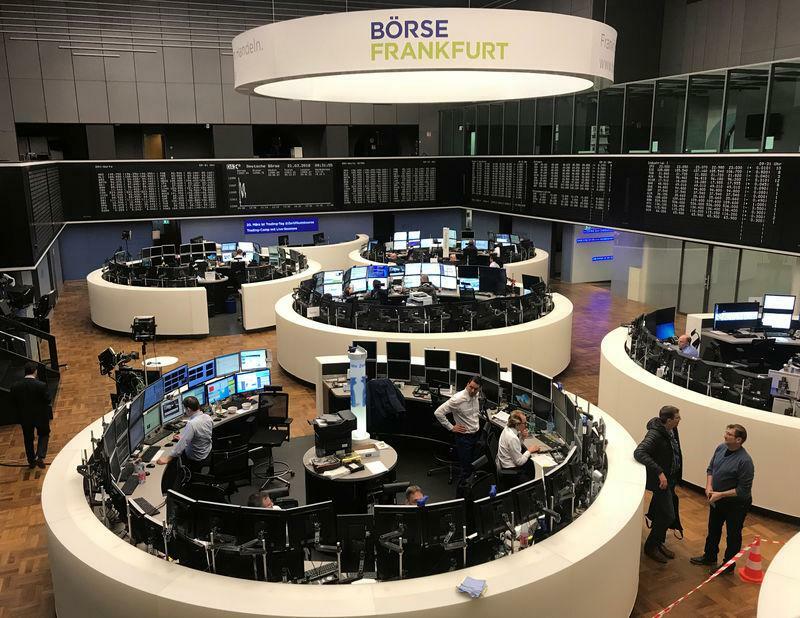 Investment firms have called on the EU's markets watchdog ESMA to review market data fees charged by exchanges, saying they keep on rising despite falling costs of computing and data storage. Oxera's report concludes that "economic analysis suggest that the current charging structures for market data are unlikely to have detrimental effects on market outcomes for investors." FESE said that while fees have been "challenged by some", the report showed that aggregate market data revenues have risen by only 1 percent a year, from 230 million euros ($261.2 million) in 2012 to 245 million euros in 2018. "Costs have remained stable over the last five years," said Rainer Riess, FESE director general. The Alternative Investment Management Association, Managed Funds Association, Britain's Investment Association and two German funds bodies BVI and BAI, asked ESMA in December to enforce an EU securities law that requires market data to be sold on a "reasonable commercial basis". The bloc's competition officials are also facing pressure to intervene. The battle across the Atlantic has led to market participants like Fidelity Investments and Citadel's securities business to back a new, low cost Members Exchange bourse to compete with NYSE. FESE said the real issue was not prices but the "often very low quality" of data from off-exchange or "dark" trading platforms. There has been talk for many years of a "consolidated tape" or a single pipe for gathering share prices from different platforms, like in the United States. FESE said data intermediaries or vendors were already offering a de facto tape for prices on the bulk of so-called "lit" exchanges, where prices and trades are instantly visible.